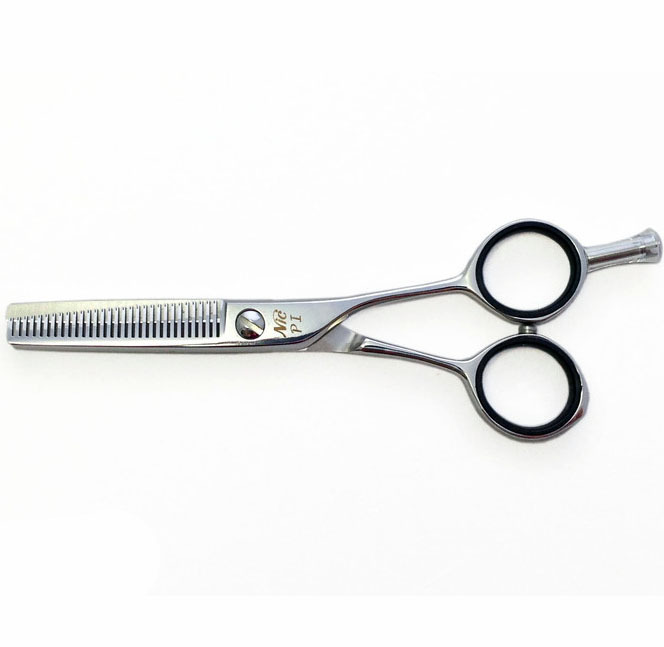 Shorter thinning scissor, with 30 teeth for blending. 5.0" straight handle made with Premium stainless steel and has a removable finger rest. 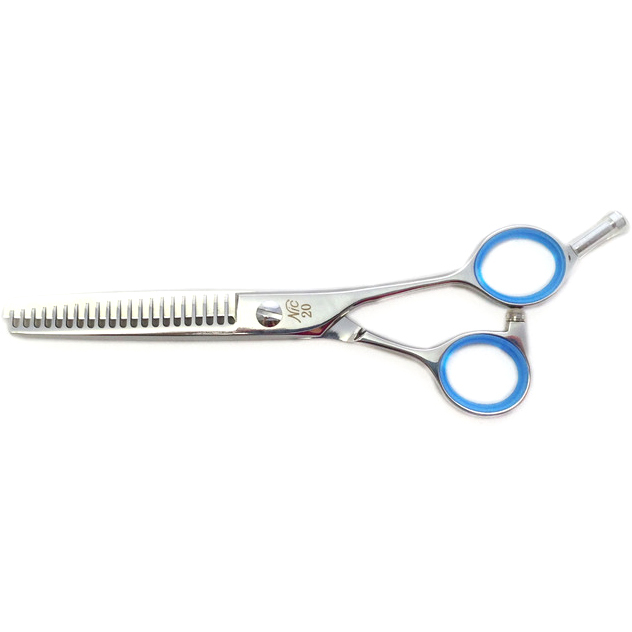 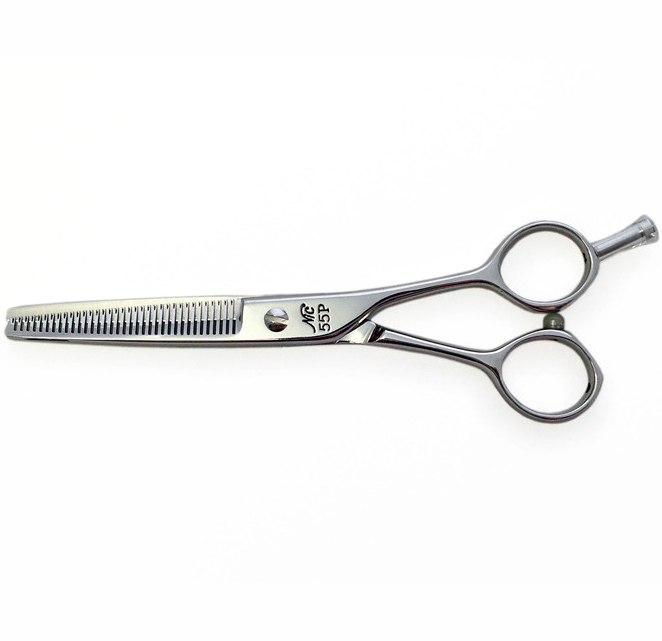 5.5" Straight handle thinning shears. 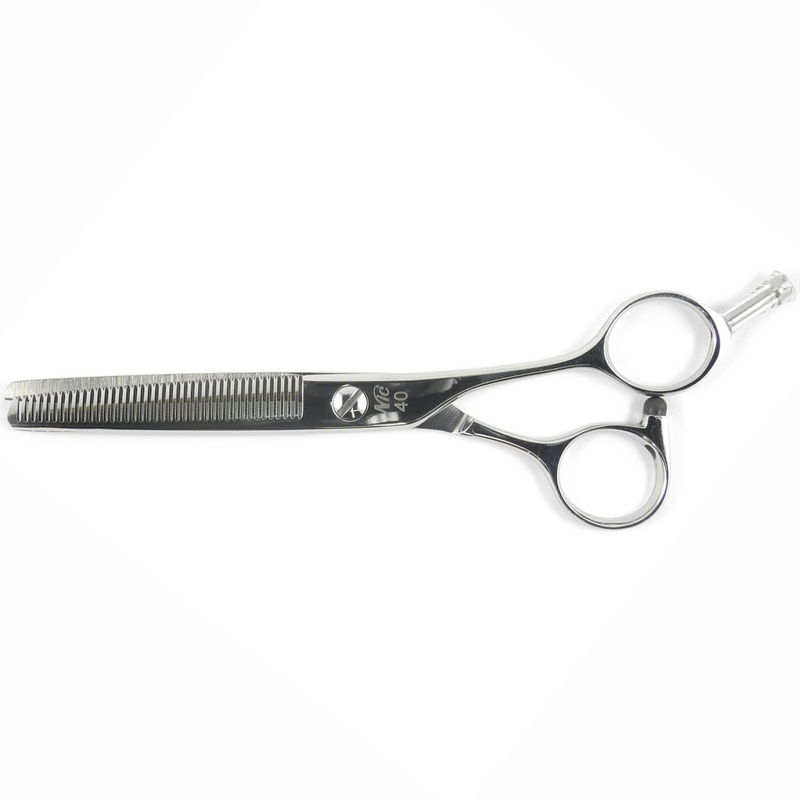 Suitable for blending with a removable finger rest and made of Premium Stainless steel.